A ROOFING company and its director have been sentenced after the death of an employee on site. On 9 December 2015, Daniel Shrimpton, a worker employed by Ray Strank Roofing Ltd, was removing flashing from the roof of a two-storey terraced house in Wimbledon. He was found lying unresponsive on the ground soon after beginning work and died later that day in hospital. Daniel Shrimpton was the only employee of Ray Strank Roofing Ltd and the nephew of the company’s sole director, Ray Strank. A joint investigation between the Health and Safety Executive (HSE) and the Metropolitan Police found Ray Strank Roofing Ltd had failed to properly plan the work and that suitable control measures were not in place. The most appropriate form of work at height equipment for the job would have been a scaffold, erected on two sides of the building to provide edge protection to all the open edges of the roof. However a scaffold was not present on site on the day of the incident and not priced for. Ray Strank Roofing Ltd’s failings were due to the neglect of Ray Strank. 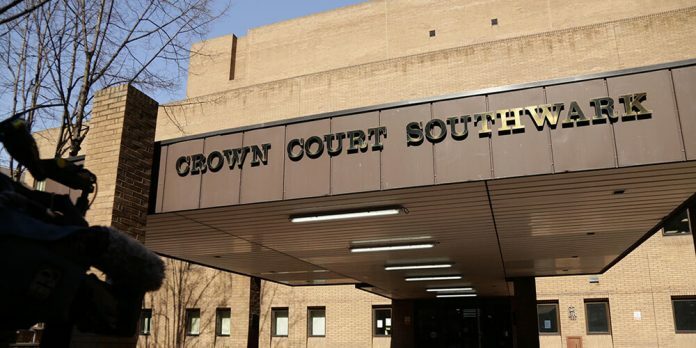 On 4 February 2019 at Southwark Crown Court, Ray Strank Roofing Limited of Sandbourne Avenue, London pleaded guilty to breaching Regulation 4 of the Work at Height Regulations 2005, and was fined £50,000 and ordered to pay costs of £5,500. Ray Strank also pleaded guilty to breaching Section 37 of the Health & Safety at Work etc. Act 1974, and was sentenced to 200 hours unpaid work and ordered to pay costs of £5,500.